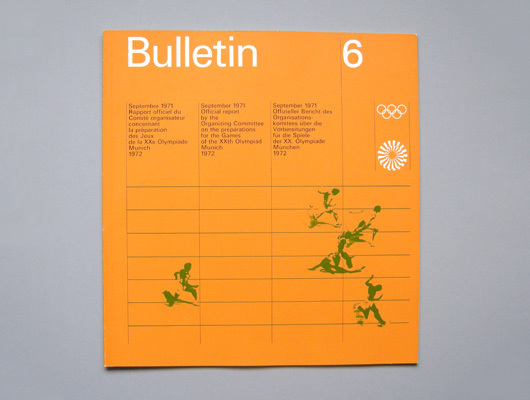 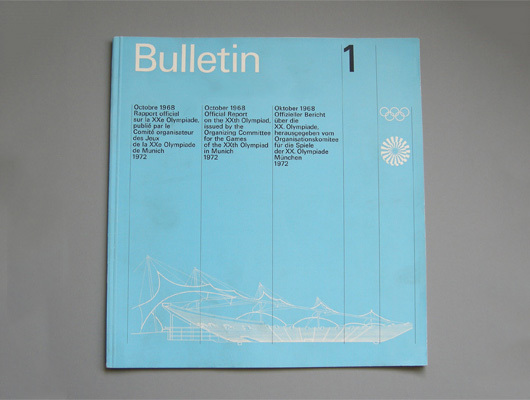 Bulletin Publication from the 1972 Olympic Games | Shelby White - The blog of artist, visual designer and entrepreneur Shelby White. 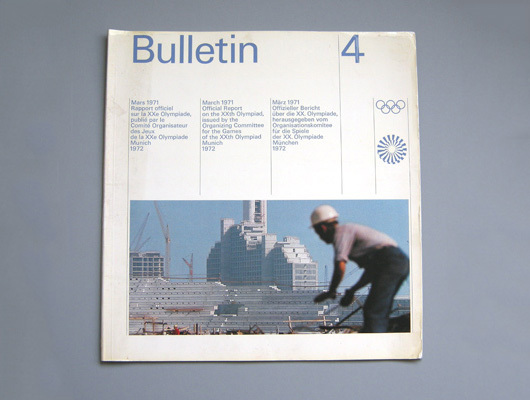 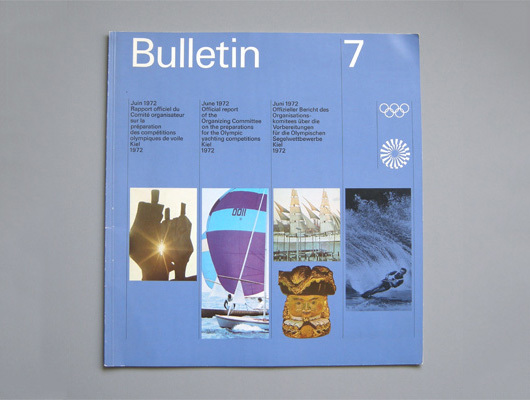 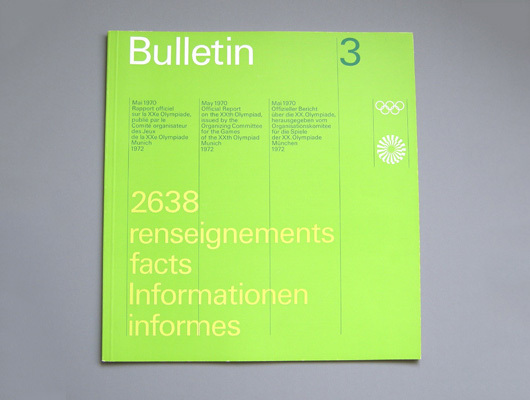 The Bulletin was the official report of the preparations leading up to the Olympic Games. 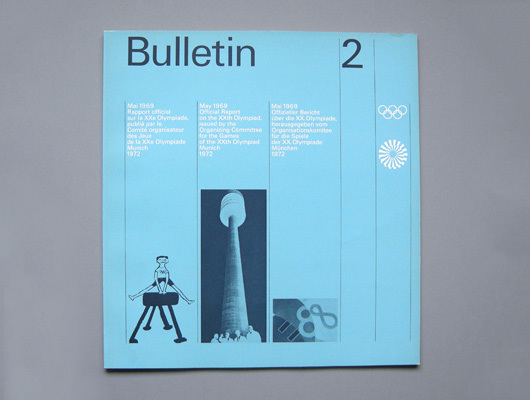 It appears they were released as far back as October 1968.